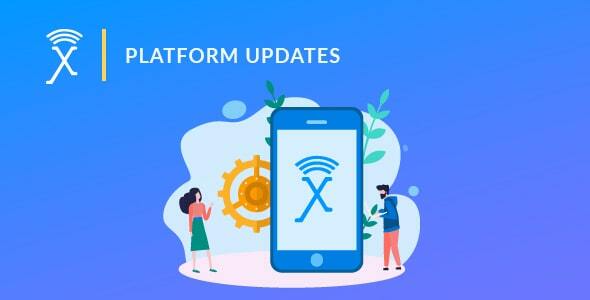 Having conducted and fueled various outbound call campaigns across multiple industries, we at Exotel, identified a few things that always work. Sending an announcement – For the launch of new products or services, for updates about existing services, and more. Collecting feedback or responses – For times when you want quick feedback on your products, services, and deliveries. Sending reminders – For reminding your customers of an upcoming event, payment or an update you’re making to the product or service you offer. Requesting a callback – For times when your customers want a call back from your sales team for further support regarding a purchase. To get more opt-ins – For when your business is running a contest or a poll that you want your customers to participate in. Focus on gathering all the important customer data before from the outbound call campaign. Smartly segment this data based on demographics such as age, gender, location and other variables that help you identify your audience into smaller segments. Now executing the call campaign on these identified segments will help you analyze how each person responds to it. The responses recorded during the campaign run will test the effectiveness of the call in each segment, helping you understand what works best and with whom. Just like your SMS and email campaigns, it is important to keep the timing of your outbound call campaigns in mind. Not everyone will be available to attend your calls at the same time – the one you assume through customer data. For instance, a good practice we follow is to avoid the peak hours. When the customer is more likely to be busy, the probability of picking up the call decreases. So target them when they’re comparatively free during the day. An outbound call campaign opens the opportunity to have a two-way conversation with your customer. While this interaction will definitely open more doors for your business to offer their products and services, there are chances of the most bizarre questions coming your way – especially if it is not an outbound IVR call. This is where preparedness comes in. Even though you have listed down the possible concerns your customer may have, there is always a chance of missing some. The sales team needs to remain ready at all times with contextual answers that will push the customer further down the sales funnel. Just like social media, email and other digital campaigns, there is no one-size-fits-all approach in outbound call campaigns. Every company needs to identify what works the best for them, based on their goals, customer geographics, and demographics. Testing and customer data segmentation are the two crucial elements of making a campaign work. They provide actionable insights that help optimize the campaigns for better performance. An effective sales and marketing team knows that the task is not completed on the successful execution of an outbound call campaign. The data post a call campaign is what matters the most and will help in understanding the roadblocks in communicating with your customers. Call responses – Did the customer attend the call or not? Call duration – How long did the conversation last? Responses collected – What was the response of the customer to the campaign? Call success or failure – How many of the calls placed were a success and how many were a bounced opportunity? 58% of top performing companies have automated their marketing and sales processes. Then why not automate your outbound call campaign as well? Using cloud telephony software like Exotel helps you set up and automate multiple outbound calls based on your end goal. While automation will help you keep all your outbound call data secure, integrating with a CRM will make sure no leads are lost and help you keep track of where a customer is in the sales cycle. The Exotel cloud telephony software integrates with all popular CRMs like HubSpot, Zoho and more, making it easy for the sales and marketing teams to offer on-time customer support and nurturing throughout their life cycle. An outbound calling campaign is a must have today for any business. Customer relationships are the only way businesses can retain their customers in a competitive market and an outbound call is an opportunity to understand your customers better, to do the same! 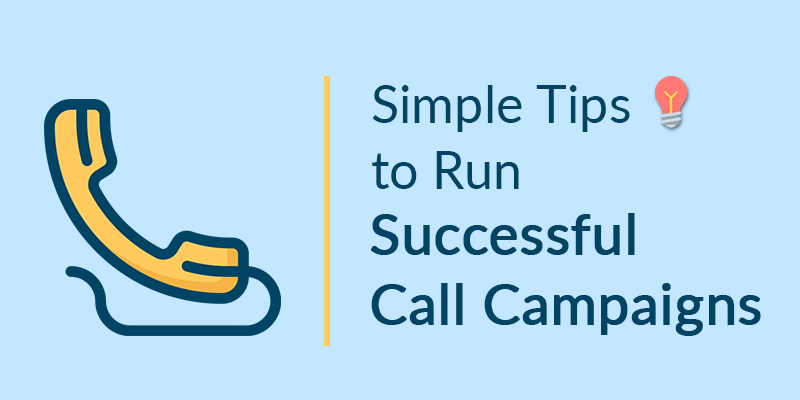 Have you ever run an outbound calling campaign? What’s the one tip or trick that you absolutely swear by to make the most out of these campaigns? Read: Call recording for stockbrokers has become mandatory as per SEBI guidelines. Check out this article and see how your business can tackle it.